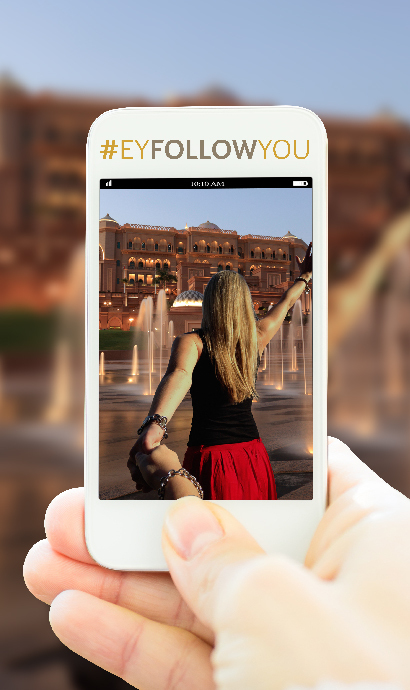 Etihad Airways wants to see your holiday travels around the globe through your eyes! Take us on your journey and share your discoveries of hidden gems around the globe for a chance to win a pair of roundtrip tickets anywhere in our network! Register your details and provide the link to your image below! You can enter the competition here.